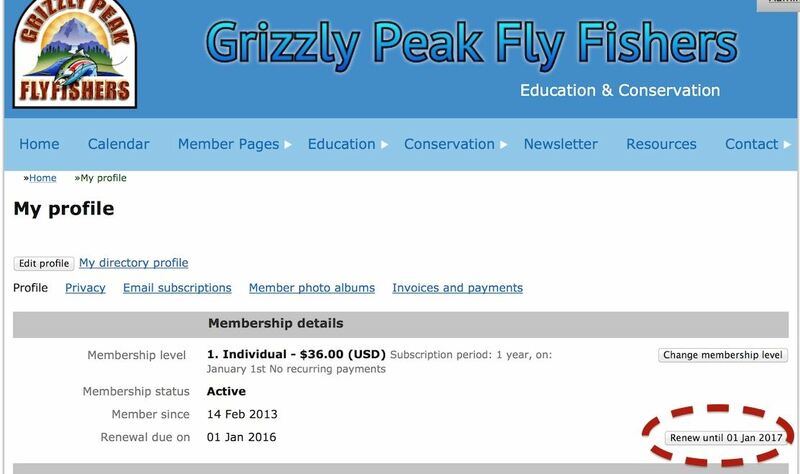 Login to the Grizzly Peak Fly Fishers website. Locate your name at the top left of the page and click on it. (This will direct you to your Profile page). 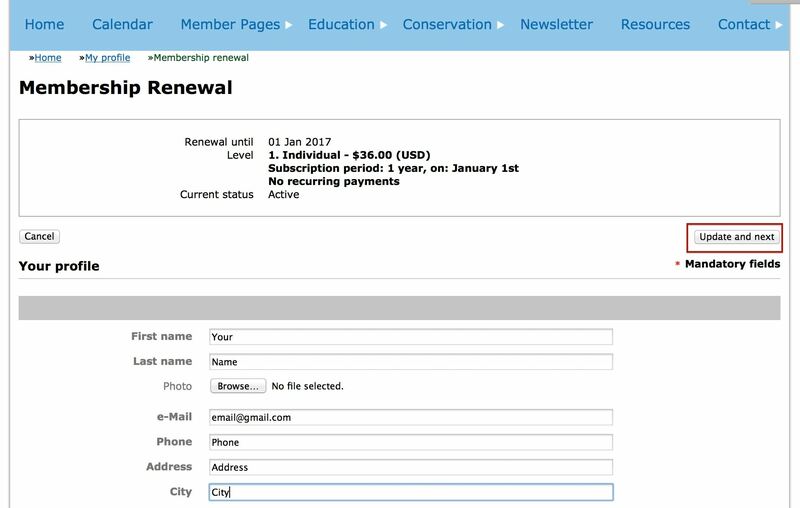 To renew your membership click the 'Renew' button. Scroll down and check you personal profile information and make any updates. Click Update & Next to proceed. Review and Confirm your information. 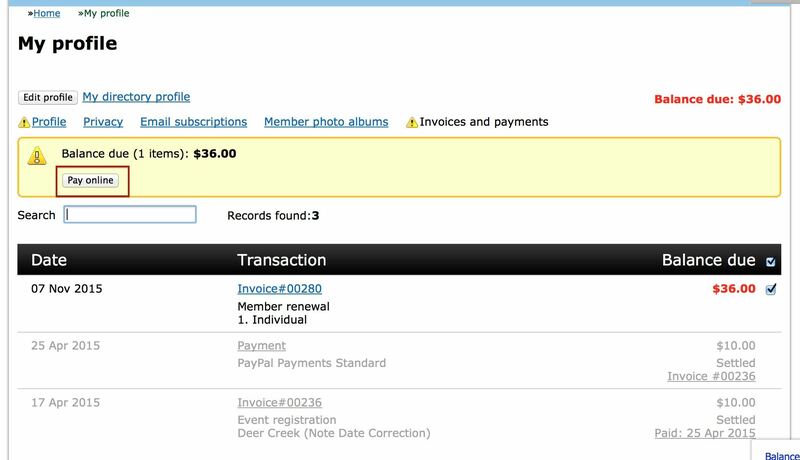 You can pay through Paypal by selecting the Invoice created, or send in a check. Once payment is confirmed your member status will be updated.